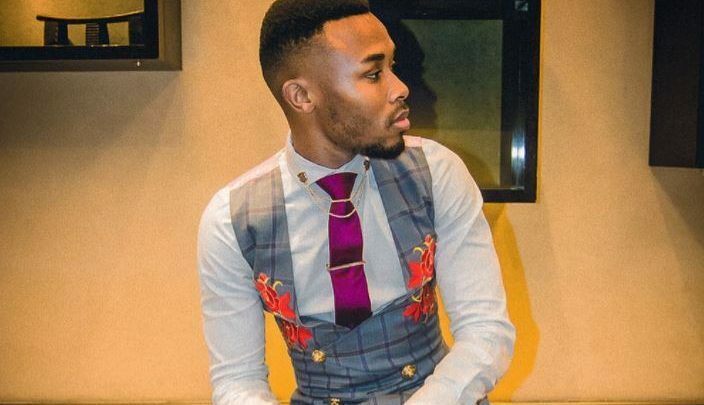 Rapper and TV personality Zulu Mkhathini is known for his out-of-this world personality and mind-blowing taste in fashion. He has now capitalised his passion for fashion by creating his very own clothing brand called ZULOVSKI, which will bring his fashionable signature style to the masses. Zulu rose to fame as a member of the award winning South African hip-hop trio, DreamTeam and according to the hunk’s website, his fashion sense has left a lot of ladies smitten, gents inspired and brands demanding for a collaboration. GQ magazine named him as one of the top 10 best-dressed men in 2017. Zulu has also been named one of South Africa’s sexiest men of 2018 by Cosmopolitan magazine. Are you feeling his fashion line?